Sleepace Sleep Dot Mini Sleep Tracker is a non-wearable, user-friendly device that monitors, tracks and analyses sleep quality. 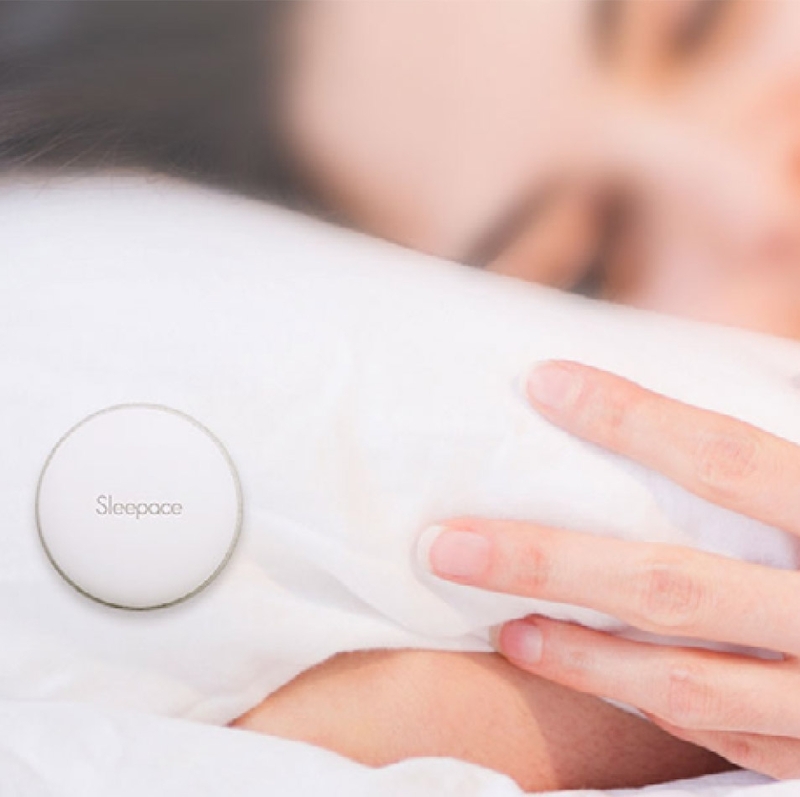 Sleep Dot easily attaches to the corner of your pillow with inbuilt magnets and accurately monitors your sleep patterns, body movement and sleep cycles. 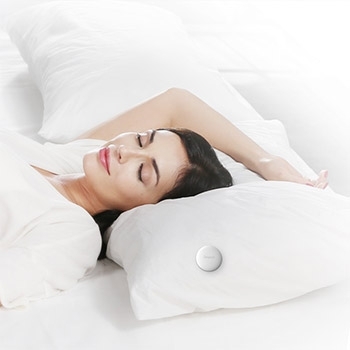 It is simply attached to the corner of your pillow with inbuilt magnets and connects via Bluetooth to your mobile device. 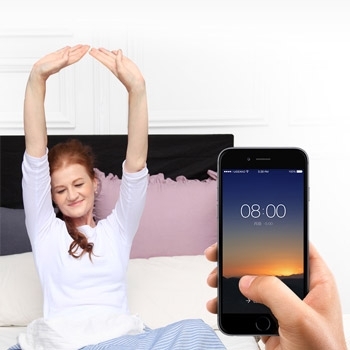 It can measure your sleep cycles and body movements.